Cannabis is our favorite Rx and it saves lives. Marijuana eases symptoms of depression, controls seizures, and helps cancer patients regain their appetite. 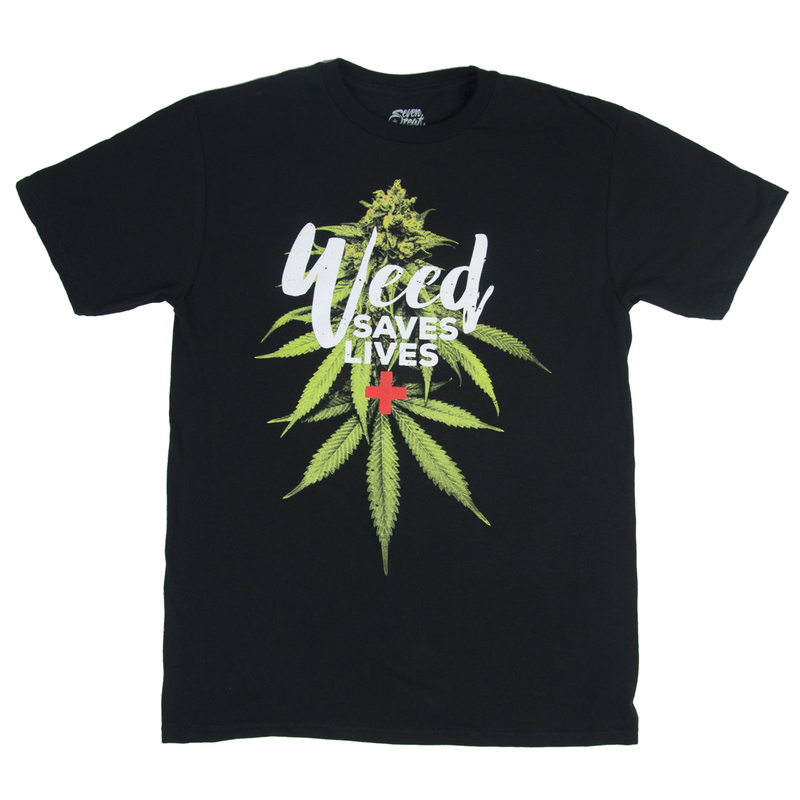 Marijuana truly is a wonder drug and we wanted to celebrate its near-magical medicinal effects with this t-shirt. Wear it proud; you know it’s true.